Austin-Sparks.Net - "Let the House be Builded"
Vols. 42-2 through 42-4. 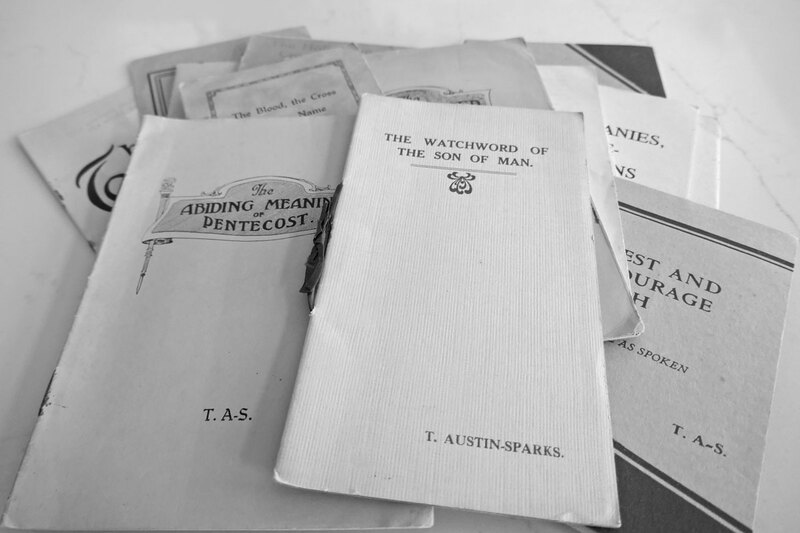 From the original, unabridged writings of T. Austin-Sparks. Based on spoken messages given in May 1957. This version from Emmanuel Church.